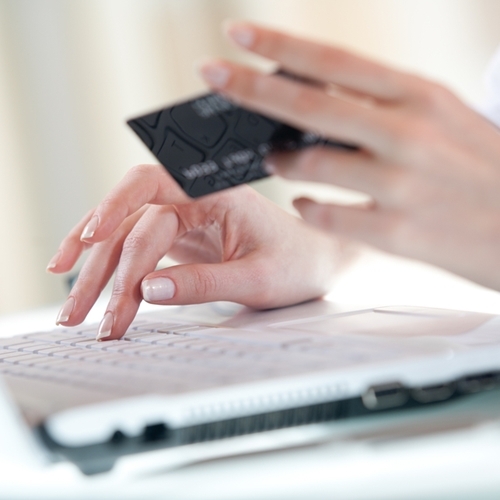 Consumers have a number of new payment options. The way that many consumers purchase items has changed dramatically over the last few years. With technology advancing, customers have many options to transfer funds. Retailers that don’t recognize this run the risk of falling behind their more tech-savvy competition. According to a recent study by financial services technology solution provider Fiserv, mobile billing and payment has doubled in 2013. That means that 16 million people paid a bill through a mobile device this year, a number that is too big to ignore. Respondents of the survey cited convenience (70 percent), anytime access (55 percent) and time-saving (49 percent) as the main reasons for paying through a mobile device. On top of that, the study found that 83 percent of consumers have made a payment through two or more channels each month. 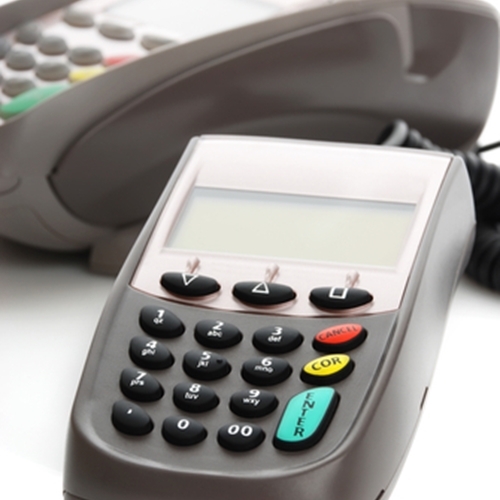 This could mean cash, check, credit card, e-commerce or mobile device. The average number of channels per month is 3.2. All of this points to the fact that organizations need to start upgrading their point of sale software if they have not done so already. With more ways for consumers to pay, integrating these areas into one reporting and inventory solution is crucial for keeping data accurate. With the help of a retail solution provider like Visual Retail Plus, any merchant can be sure that every system is under one umbrella and working to the best of its ability. Not only will a company gain a partner for deploying a software solution, it will gain one that has been on the cutting edge of retail technology for years. Contact Visual Retail Plus for more information and a free demo of our POS software!